Creating opportunities for conversations is a powerful way to bring people together. 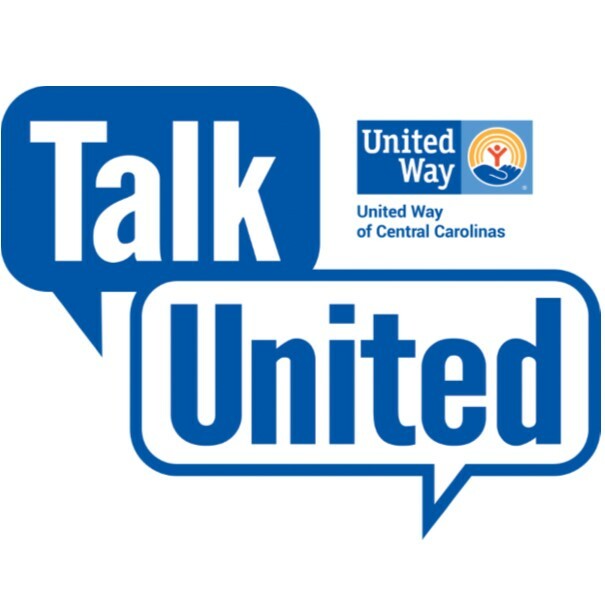 Through United Way's Talk United event series, we have a chance to share, learn more about our neighbors and join in helping improve our community. What we heard consistently through those conversations was a desire to help make our community more cohesive. 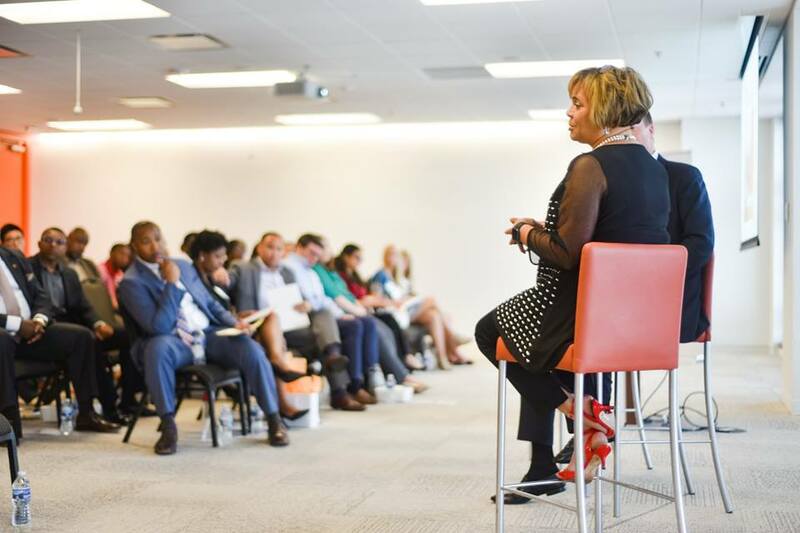 Talk United is a conversation series focused on bringing people together to discuss challenges and solutions for our community.